David Saltman: #1 ON AMAZON'S "HOT NEW RELEASES!" THE STORY OF DONG YING JIE, TAI CHI CHAMPION OF CHINA! #1 ON AMAZON'S "HOT NEW RELEASES!" 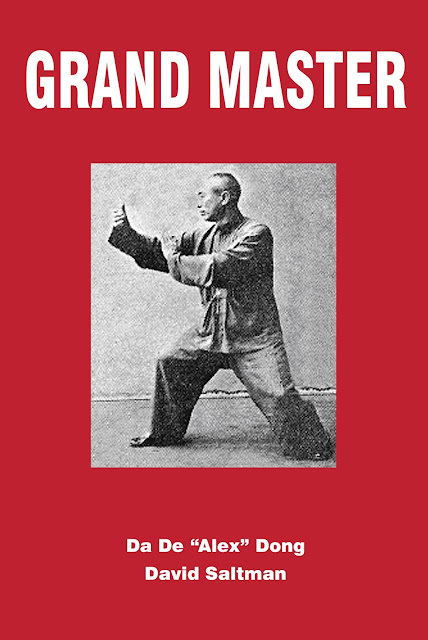 THE STORY OF DONG YING JIE, TAI CHI CHAMPION OF CHINA!